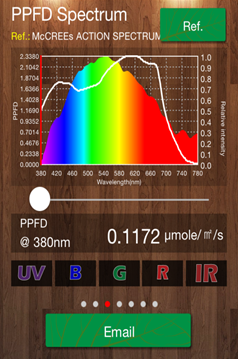 ' LP Standard Pro - National Photonic Ltd. 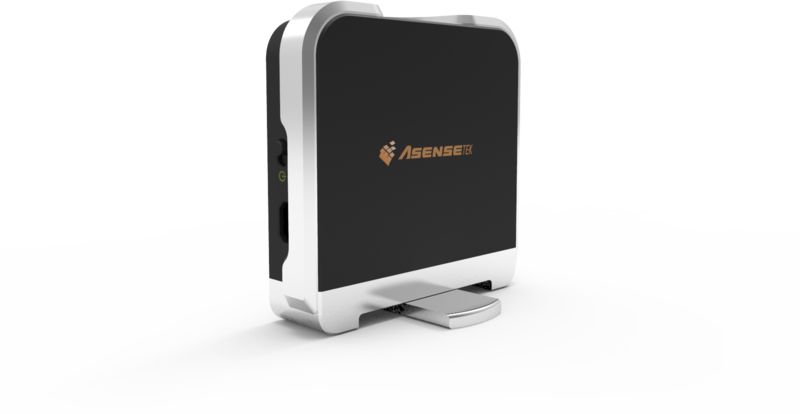 The Asensetek Lighting Passport Spectrometer helps you make more intelligent plant growth management decisions to improve efficiency and quality. 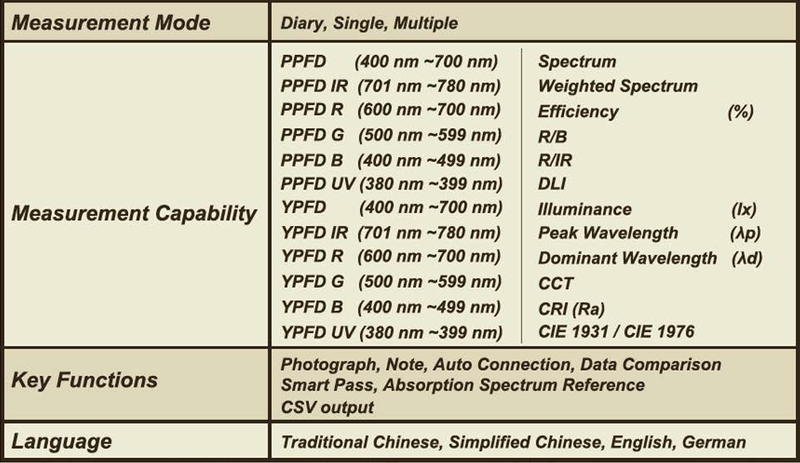 Dispense with the need for several meters for PAR, lux, DLI, spectrometer etc. 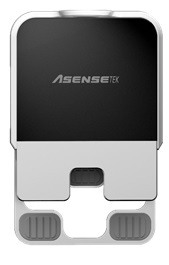 The Asensetek Lighting Passport is your All-in-One solution for lighting and growth optimisation. 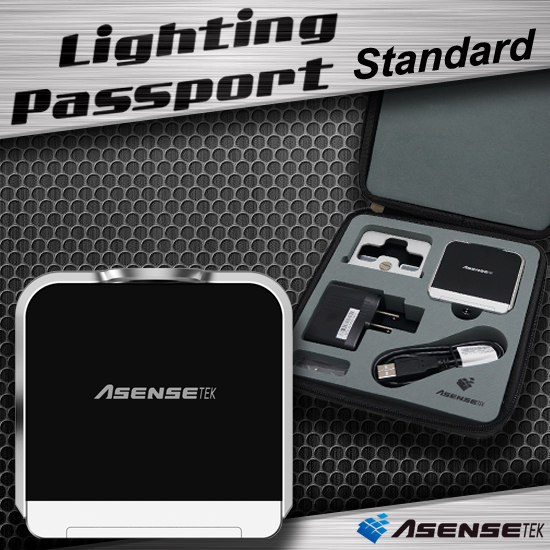 The Asensetek Lighting Passport spectrometer, when combined with the Spectrum Genius Agricultural Lighting APP (SGAL) provides the horticultural industry with a professional tool for assessing, selecting and monitoring growth lamps over time. 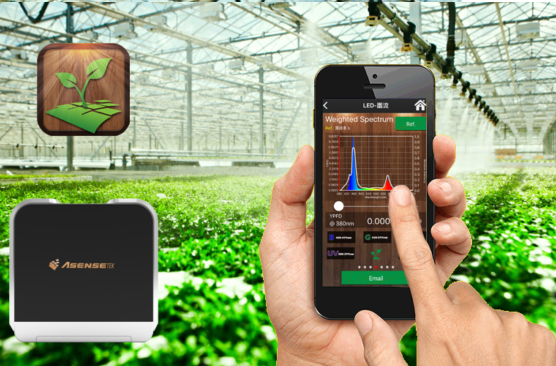 More powerfully, integrating this data with plant growth characteristics and analysing over time allows horticulturists to optimise lighting for efficient, healthier plant growth.